Don’t worry another minute about Environmental Remediation in your construction projects in Fremont! PW Stephens has got you covered! 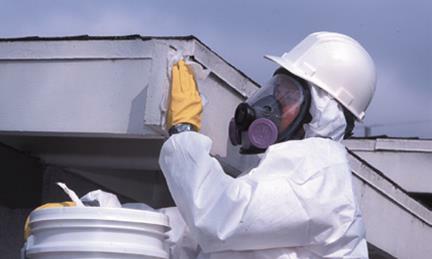 We are the leader when it comes to asbestos removal, lead paint removal, mold removal and the cleaning of your Fremont duct system. In business since 1982, PW Stephens serves residential, commercial, industrial and government entities in the Fremont and entire San Francisco and Bay Area. Our safety record, backed by our extensive in house quality control program insure that we will provide you with the best customer service while being extremely safe and conscious of the site and environment. 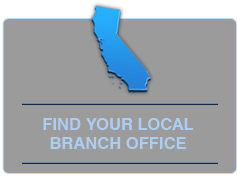 We are Licensed in California (Ca Lic#922790) and insured to five million to protect you. In Fremont we serve insurance professionals, homeowners, property managers, business owners and real estate professionals. 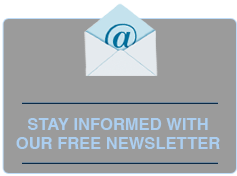 Contact us in Fremont at info@pwsei.com or call us at (800) 750-7733.